Looking to grab a duo of books that'll hold you off until your grandma gets you a $20 gift card to your local bookstore for the holidays? We've got just the thing - a book bundle! 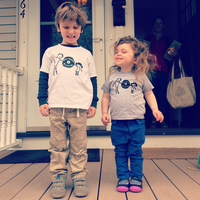 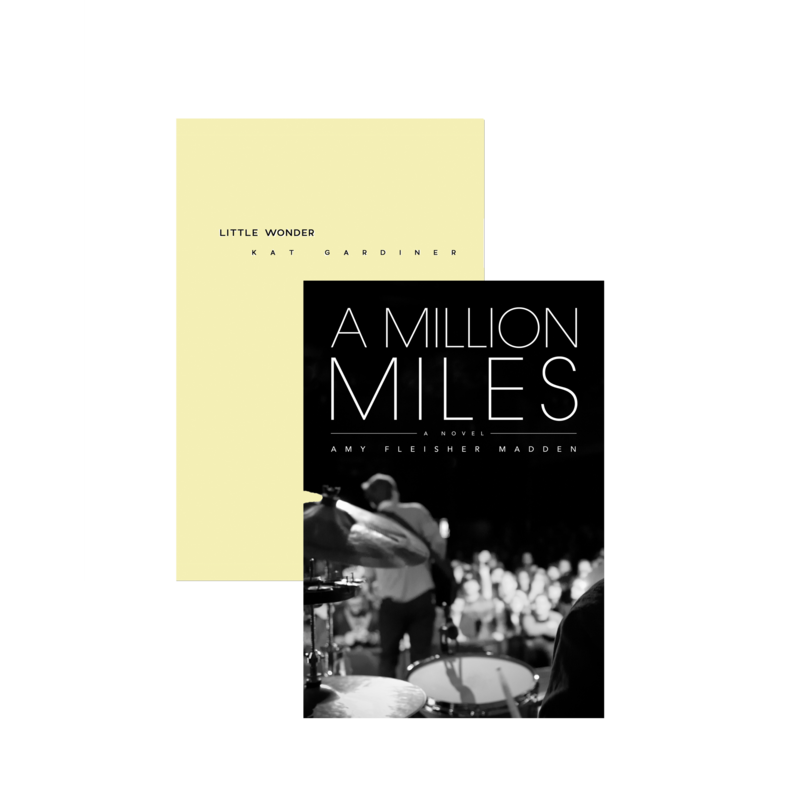 Save a few bucks and nab both A Million Miles by Amy Fleisher Madden and Little Wonder by Kat Gardiner.